The Great Roath Bake Off returns on April 23rd at St Andrews Church Wellfield Road, Roath. The Bake Off is in its sixth year and promises to be a fun packed day for all cake lovers. Each year the event has got more popular and we anticipate a great turn out again in April. 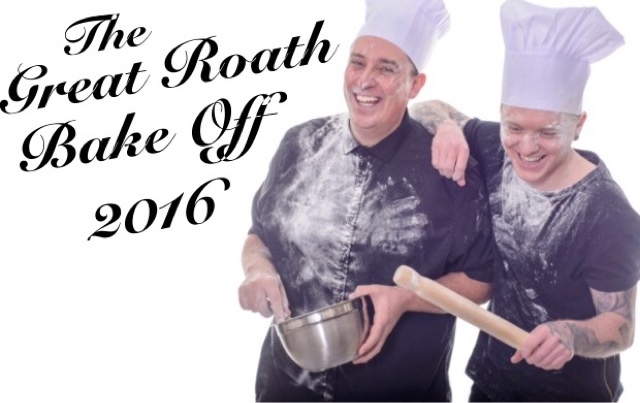 Over the years The Great Roath Bake Off has raised thousands of pounds for local cardiff charities and the dedicated team also set up workshops where children have been able to learn about baking and cake decorating, all funded by The Bake Off. The team also guest judge at various charity Bake Offs throughout the year, again raising thousands for other charities. 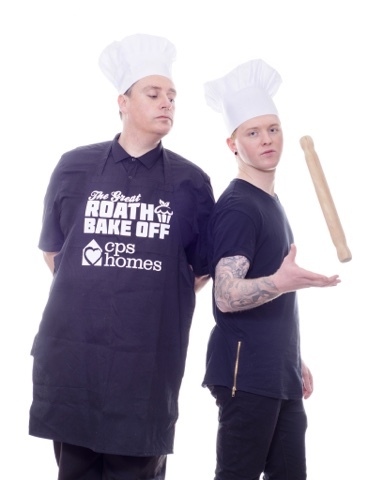 The Great Roath Bake Off is once again teaming up with CPS Homes who sponsor the event and aim to stage an all day music event running alongside the Bake Off and will feature local acts as well as some well known singers. 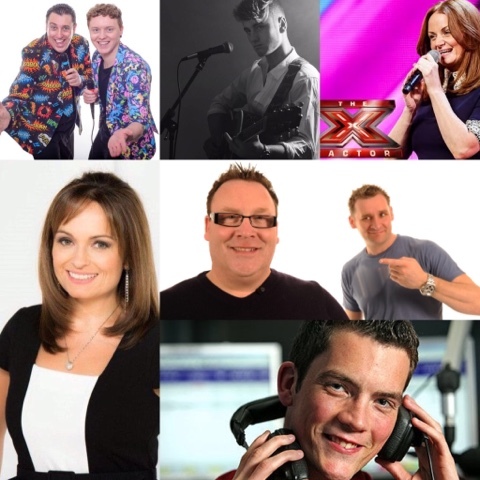 X Factors Helen Fulthorpe and local award winning singer songwriter Tom Auton, Aubrey Parsons, James Evans & Morgan Westcott are just a few of the performers already lined up. There will be a team of 12 judges made up of food experts and celebrity guests. BBC weather presenter Sue Charles, Big Brothers Glyn Wise, Heart Radio Presenters Jagger & Woody and former Great British Bake Off contestant Stu Henshall will join returning judges Matt Appleby, Ruth Mosalski,Christian Amodeo (I Loves The Diff) & Rob Keetch who will decide the winners from the following categories. Former Britains Got Talent contestant Lorraine Bowen will perform her Crumble Song and judge a special category for Best Crumble! The event will be hosted by Cardiff Times columnists Wyburn & Wayne and all money raised will be going to Welsh Hearts. ‘I am so proud of the success of The Great Roath Bake Off and it’s been amazing to watch it grow every year. 2015 was an exceptional year for our team raising more money for charity than ever before. Team members made up of volunteers and previous Bake Off winners set up workshops in a local school and we were able to pay for everything so children could come along and learn about baking and cake decorating. The workshops were very popular and we aim to do more in the future. There was an outstanding turn out for last years Christmas Junior Bake Off with entries from as far away as Swansea coming to Roath. The dedicated team of volunteers work hard throughout the year at various other Bake Offs and are all geared up to make 2016 the best one yet. Personally I look forward to seeing the community come out and show its support to our event. 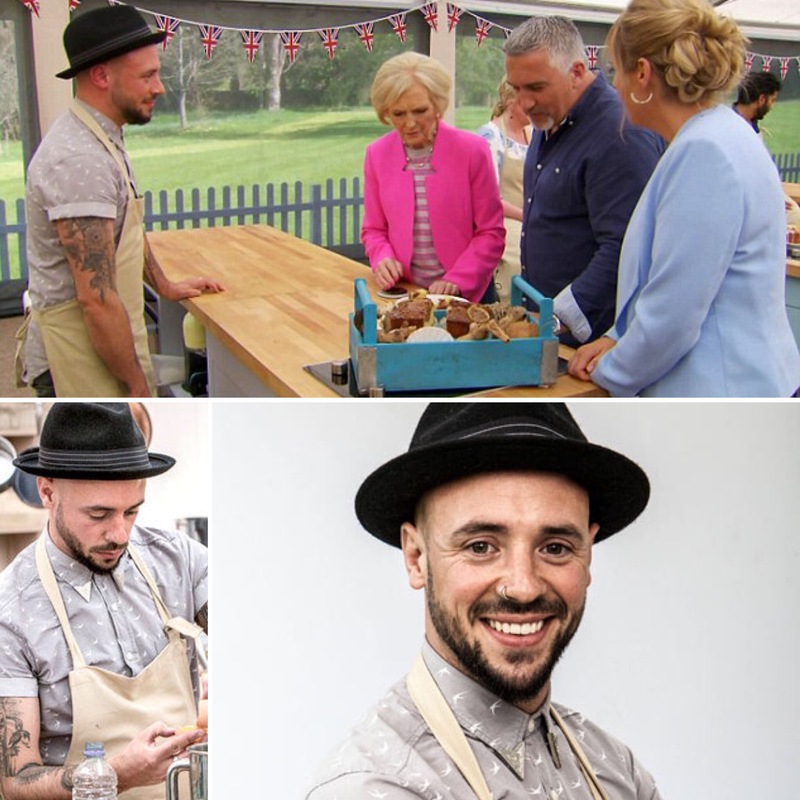 We started working on The Bake Off in early January and want to put on an event that not just Roath but all of cardiff can be proud of’ event organiser Wayne Courtney.